Provo City lost a treasured member of its family over the weekend. Bart Simons, Water Resources Division Director, was often referred to as Provo's water expert. He was well-known to the City Council from the presentations he would make in various meetings. Simons recently was part of a tour of the Water Reclamation Facility with Council Members during the April 12 Work Meeting. Last year, several Council Members and neighborhood leaders had a chance to climb inside Provo's oldest underground water tank to get a better understanding of the city's water system. 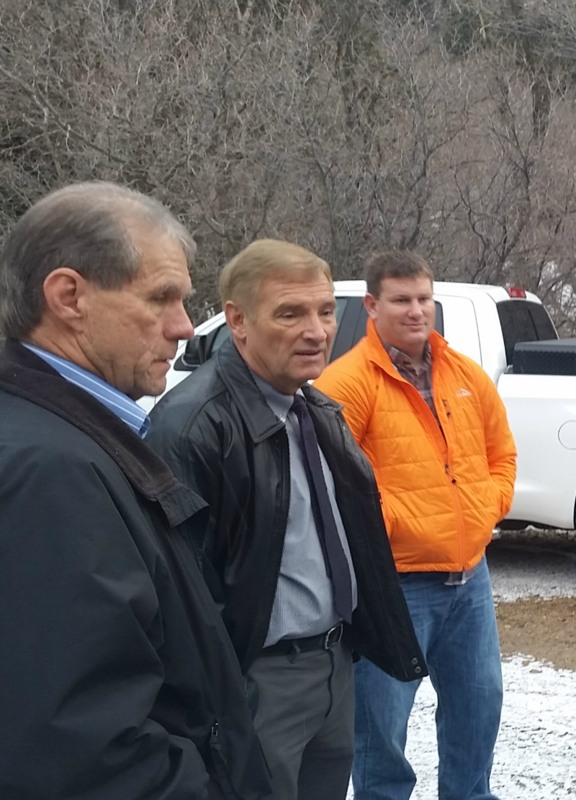 Simons had a great way of explaining the needs and realities of managing water resources in Provo. "Bart was kind, dedicated and hard-working," commented Kim Santiago, Council Chair. 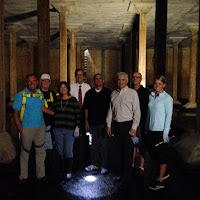 "I appreciate the time he took to help us know all we could about our city's water. His passing is a huge loss. It is hard to believe it was just a few days ago we were praising him for his great protection and care of our water resources in our Council Meeting where we honored Merril Bingham's family." The news of his sudden passing drew emotional reactions from those who know him. Council Member Gary Winterton remarked, "Bart was as devoted to Provo as anyone I have ever met. His integrity and work ethic will always be remembered and be a guiding example for me. I love and will miss Bart Simons." Council Member Dave Sewell also commented, "Bart was so dedicated to keeping our water supply safe and planning for its future. He took time to educate us as new Council members on how our water system works. I never worried about it with him at the helm. I will miss him greatly."